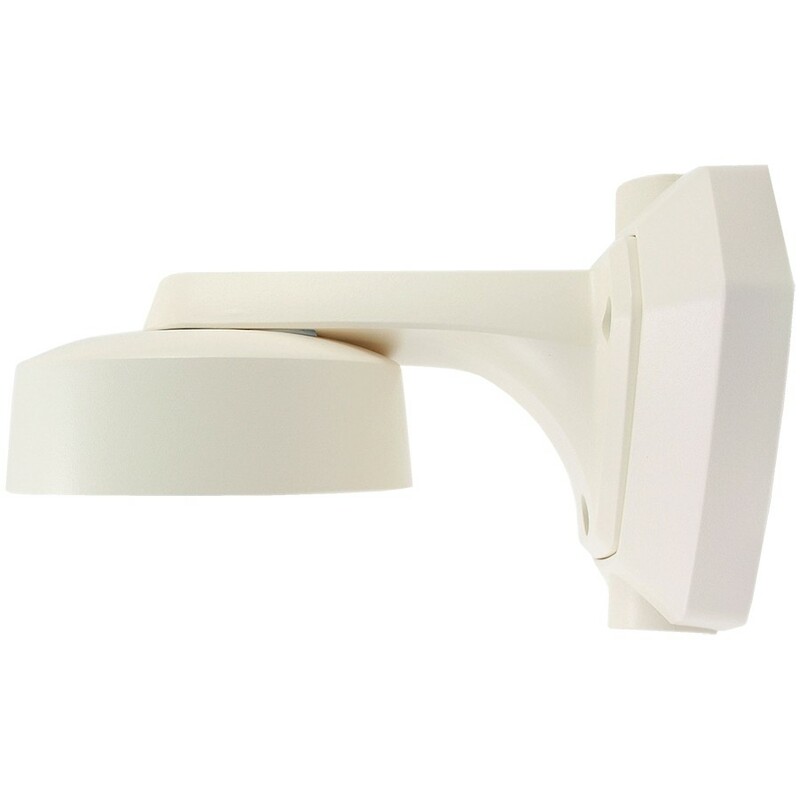 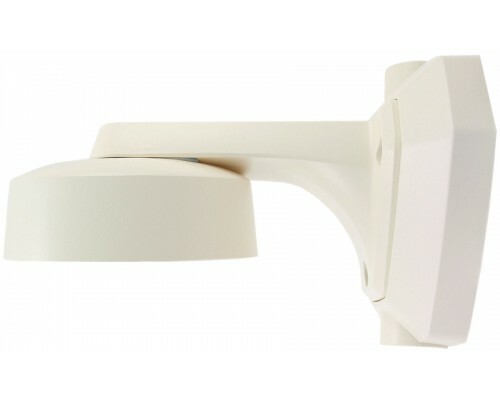 The AM6 Wall Mount Bracket is for Innotech's EXCA534HDSDI HD 1080p Outdoor Vandal Dome series Cameras. Perfect for mounting cameras on walls when directly exposed to the elements. 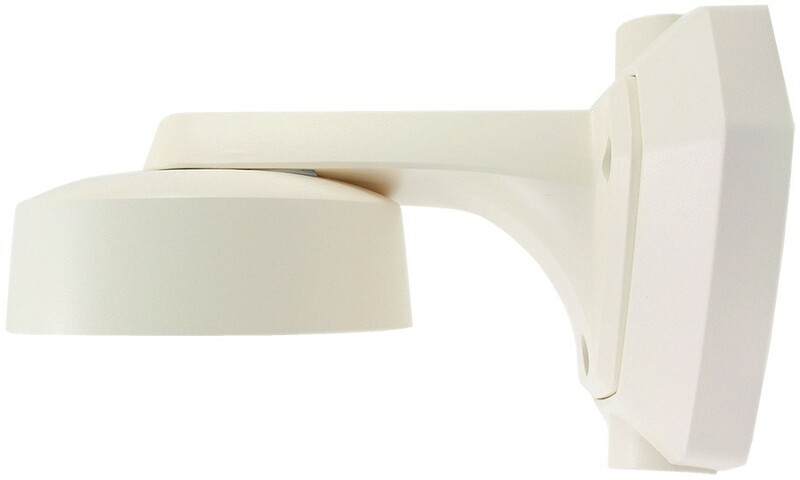 The bracket is open in back for easy cable pass through as well as having (2) sealed 3/4" threaded connectors on the top and bottom of the bracket for conduit connection.